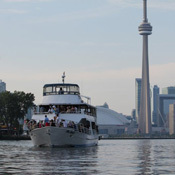 Enjoy A Nice Relaxing Drink Above Deck While Cruising Toronto Harbor! House, imported, and premium wines available. Special order beer, wine, champagne and liquor available on request. All of our bartenders and hostesses have successfully completed the AGCO Smart Serve program. 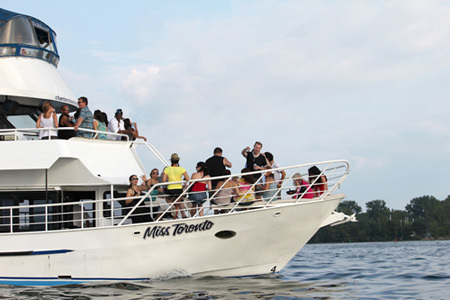 Plan your next cruise aboard Miss Toronto.